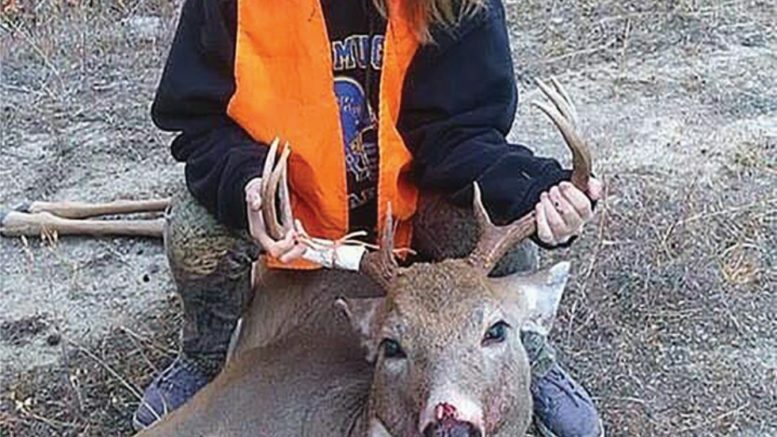 Beanka Scott , age 13, harvested her four by four buck this season. She is from the Libby and Troy area. Photo courtesy Christina Dowell.